My next WorldMark journey takes me to the South Island of New Zealand, to a picturesque town called Wanaka. Wanaka is a 5 and ½ hours drive from Christchurch or 1 and ½ hours from Queenstown so be sure to hire a car when planning your trip. The town of Wanaka is located at the foot of the Southern Alps, surrounded by the majestic mountain ranges of Mt Aspiring National Park. It has the most breathtakingly beautiful scenery combined with a multitude of action packed outdoor activities and attractions. Wanaka is just that little bit quieter than its neighbours so it’s easy to see why the locals call Wanaka the secret of the South! Just take a look at these pictures to see why. 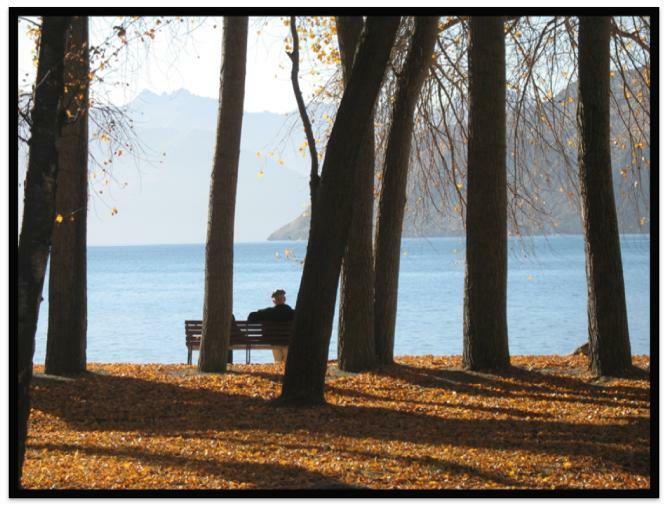 I visited the WorldMark Wanaka Resort in autumn and I would have to say this is a perfect time to visit. The day was warm with a crisp cool breeze but the sun was shining brightly making for really pleasant days. 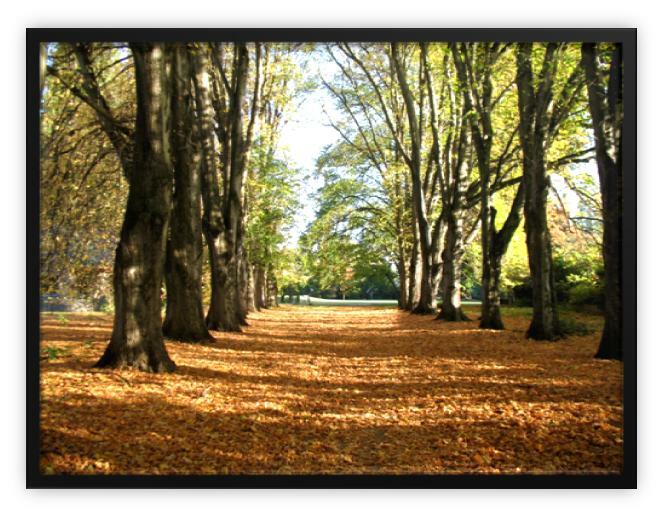 I would also recommend this time of year to visit because autumn is when the kaleidoscope of colour begins. It’s such a captivating sight as the colours of the leaves turn to a vibrant yellow, orange and red. There is even a festival to celebrate the season check out the “Festival of Colour” to be sure to plan your holidays around this spectacle!! After I checked into my apartment I couldn’t resist the urge to see Lake Wanaka first hand so I headed off down the path kicking and crunching my way through the thick coverage of leaves carpeting my way. The path to the lake from the resort! It was only a short stroll before I arrived at the lakeshore staring at the translucent crystal clear water and an entire lake full of the most perfect skimming pebbles I have ever seen! A gorgeous photo that I had to share with you all! Wanaka is also known as a winter wonderland and due to its proximity to 4 world class ski areas Cardrona, Treble Cone, Snow Farm and Snow Park it’s is an ideal base to enjoy a winter holiday. The ski season starts from around mid June to early October offering a 4 month window of skiing holiday fun. The WorldMark Wanaka Resort can offer you flexibility to plan your holiday around this busy season for short or long stays (refer to the online support portal to learn more). What a beautiful place to relax and reflect while on holiday! When are you planning to visit Wanaka? Which time of year are you planning to travel there? All photos are Jackie’s own. and what can u use it for?? I love skiing so I would recommend skiing or snowboarding when you visit Wanaka in winter. 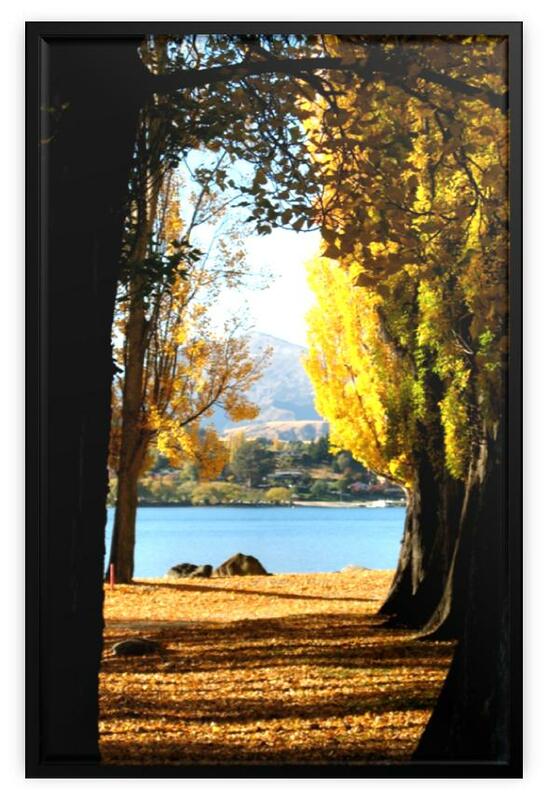 Have a great time and make sure you share your photos of Wanaka in Winter!